In case you are looking for alternatives around same price, then here are 5 phones that you can take a look at. 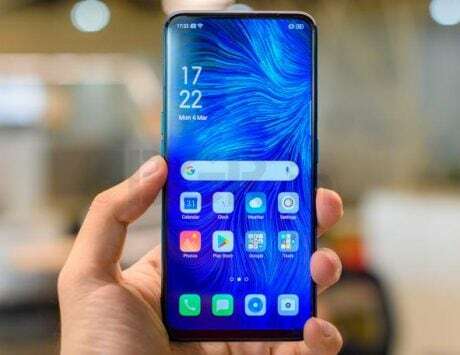 The Vivo V15 with pop-up selfie camera is the more affordable version of Vivo’s V15 Pro. Priced at Rs 23,990, the Vivo V15 was launched last month in India. 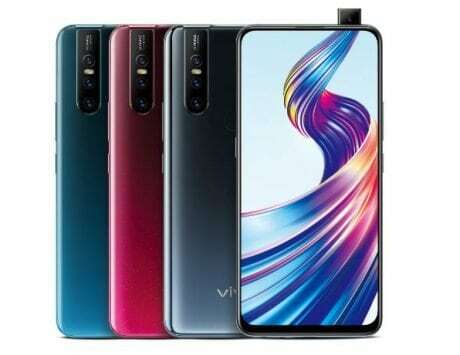 The phone directly rivals Oppo F11 Pro, which also features an elevating selfie camera like the V15. 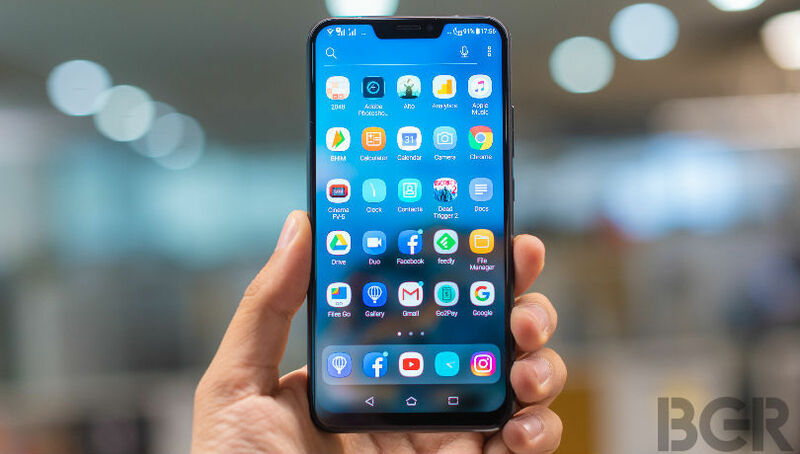 The Vivo V15 comes in only one variant of 6GB RAM and 64GB internal storage. 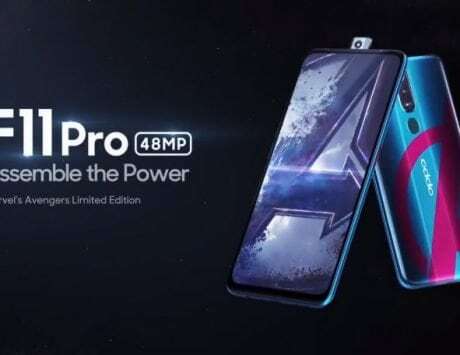 It is powered by MediaTek Helio P70 SoC, which is the same chipset as Oppo F11 Pro. 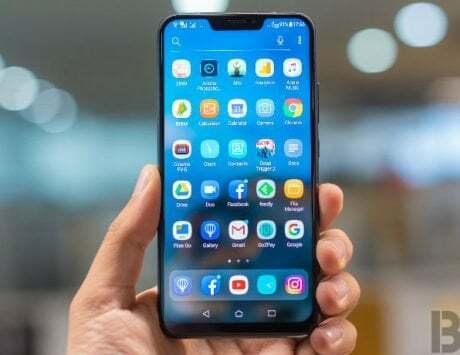 The Vivo V15 features a 6.53-inch FullView Display with full HD+ resolution of 2340 x 1080 pixels, and since the camera has been shifted in the elevating setup, there is no front display notch or hole punch. The Vivo V15 is available via Amazon India, Flipkart and company’s own store. In case you are looking for alternatives around the same price, then here are 5 phones that you can take a look at. 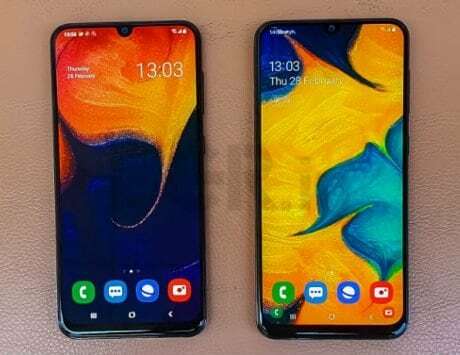 The Oppo F11 Pro launched early last month at an event in Mumbai, and the device is already available for purchase. The Oppo F11 Pro is priced at Rs 24,990 in India for the 6GB RAM and 64GB storage variant. Those considering to purchase the handset can buy it from Flipkart, Amazon India, Paytm, Snapdeal, Reliance Digital, Croma and across all Oppo stores. The smartphone is available in two color options, including Aurora Green and Thunder Black. 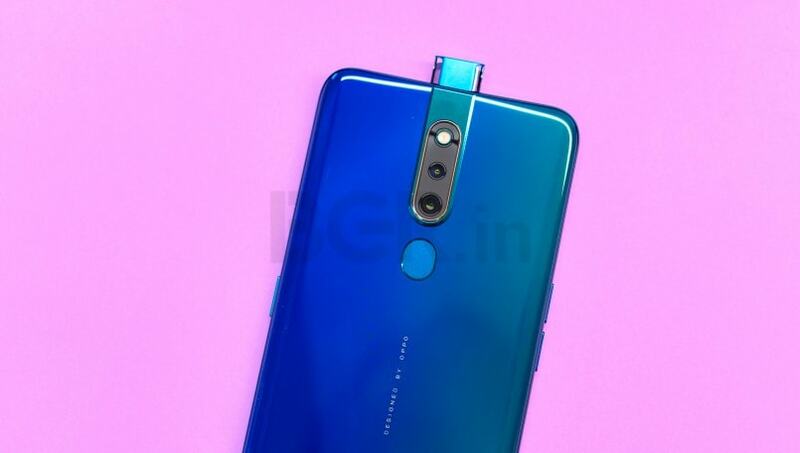 It features two cameras at the back, comprising of a 48-megapixel primary rear camera with an f/1.79 aperture and a secondary 5-megapixel camera with an f/2.4 aperture. For selfies, there is a 16-megapixel camera with an f/2.0 aperture on the front. The Oppo F11 Pro comes with a large 6.5-inch FHD LTPS LCD display along with a 90.9 percent of screen-to-body ratio and 19.9:9 aspect ratio. Under the hood is a 12nm MediaTek Helio P70 octa-core chipset clocked at 2GHz. The second alternative device to Vivo V15 is from Samsung. 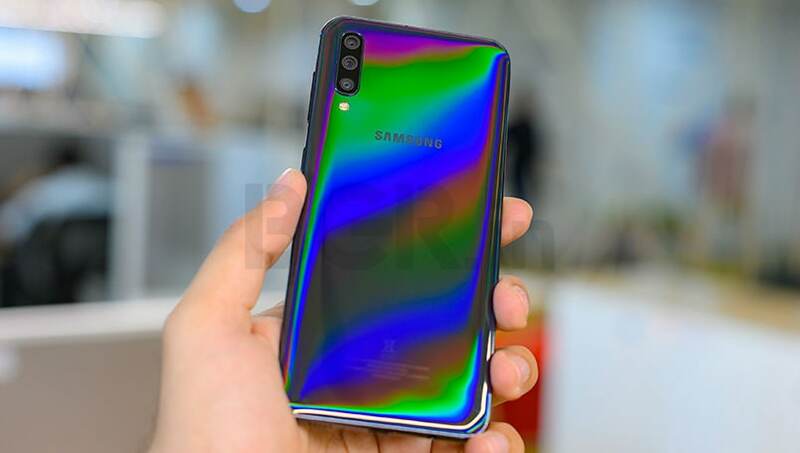 The company recently launched its refreshed Galaxy A series, and Samsung Galaxy A50 could be one device that you might want to consider. The base variant of the device comes with 4GB RAM and 64GB internal storage. It is priced at Rs 19,990. Talking about the specifications, the Galaxy A50 comes with a 6.4-inch display with Exynos 9610 SoC and up to 6GB RAM. The big highlight of the phone is its triple-rear camera with a 25-megapixel primary sensor, an 8-megapixel sensor with an ultra-wide lens, and a 5-megapixel sensor for depth mapping. Xiaomi’s Poco F1 is the flagship-challenger that also packs a unique Liquid Cool technology. It has largely become a standard choice between consumers looking to buy a smartphone around Rs 20,000. 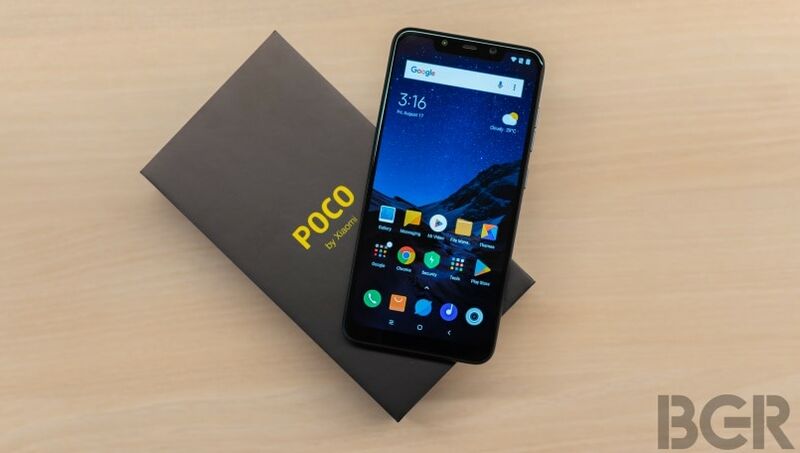 The reason is that the Poco F1 sports a flagship-grade processor, the Snapdragon 845, with 6GB or 8GB RAM. The front-placed 20-megapixel selfie camera shoots stunning shots with AI Beauty 4.0 and Bokeh Effect. The UI has been developed to appear different from the MIUI and comes with a bank of useful optimizations. The company recently decided to permanently reduce the price so that the base model with 6GB RAM and 64GB internal storage is available for Rs 19,999. LG V30+ packs a punch for the multimedia enthusiasts with its 6-inch P-OLED QHD+ display. Also, it houses a quad DAC audio chip that promises Hi-Fi sound experience with lossless songs. It’s dual rear cameras can click good photos and even record videos superior quality. The handset comes Qualcomm Snapdragon 835 processor, Quick Charge 3.0 and USB-Power Delivery support to charge the phone’s 3,300 mAh battery quickly. 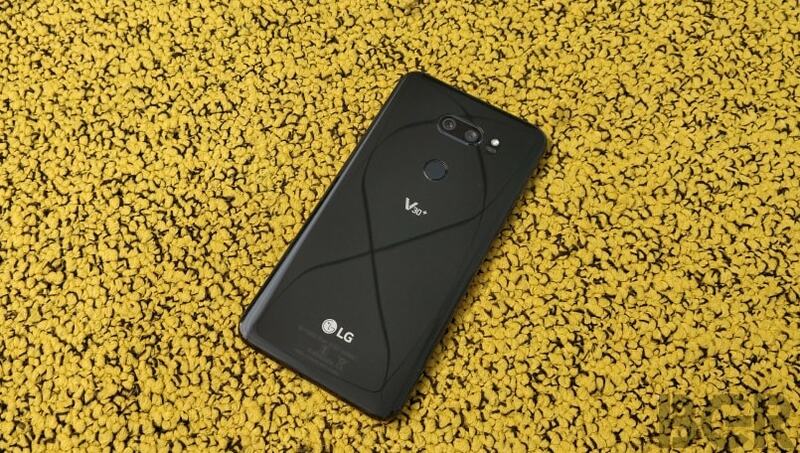 The LG V30+ is a flagship-grade phone selling at Rs 27,999 on Flipkart, but you can purchase it a lower price in offline market. The Zenfone 5Z is the flagship smartphone from Asus right now. In terms of price, the Zenfone 5Z with 6GB RAM and 64GB storage is priced at Rs 24,999 while the 128GB storage model is priced at Rs 27,999. The smartphone comes with a Qualcomm Snapdragon 845 SoC, paired with 6GB of RAM and 64GB/128GB of internal storage. There’s also an expansion slot that can take up microSD cards of up to 512GB. The smartphone has a 6.2-inch notched display with a resolution of 1080×2246 pixels and 18.7:9 aspect ratio. It packs a dual-camera system at the rear. It’s made up of a 12-megapixel sensor and an 8-megapixel sensor. There’s also an 8-megapixel front-facing shooter for selfies and video calls. Asus Zenfone 5Z is backed by a 3,300mAh battery with Quick Charge 3.0 support.